Family Pasta Dinner with Raffle. 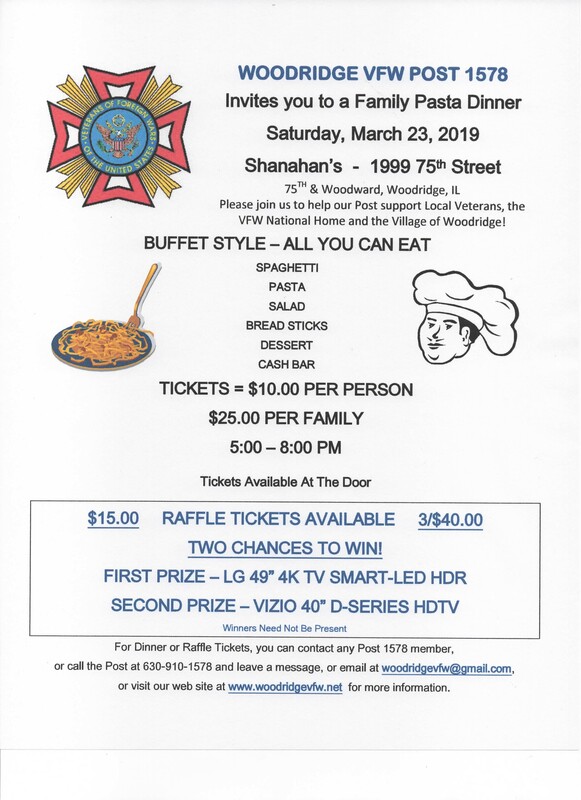 Woodridge VFW invites you to a family pasta dinner on Saturday, March 23rd. This event will be held at Shanahan’s, located on the corner of 75th Street and Woodward Avenue. 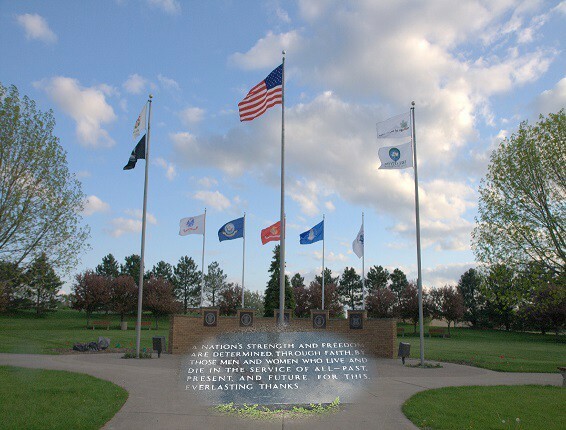 (1999 75th Street) All proceeds allow Woodridge VFW Post 1578 to serve our local veterans, the VFW National Home and the Village of Woodridge. 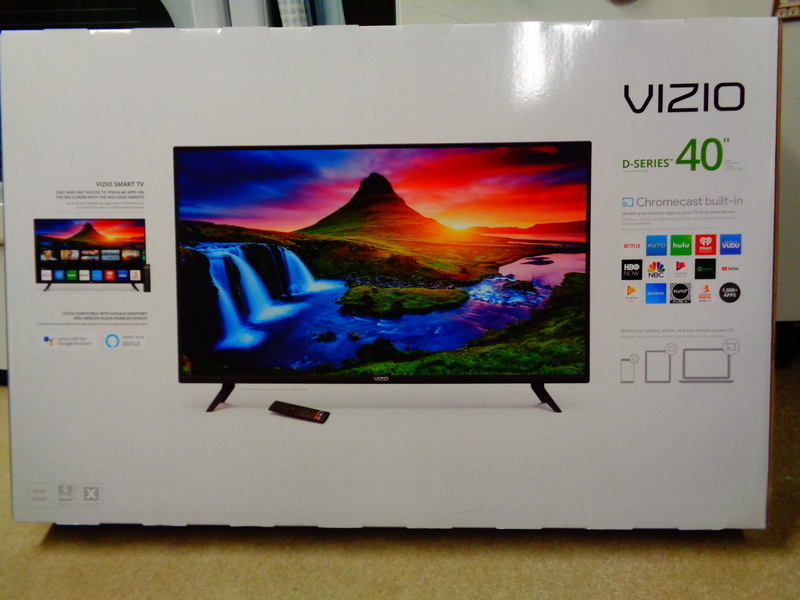 Seating is available from 5:00 – 8:00pm. The meal will be Buffet Style – All you can eat – and includes spaghetti, pasta, salad, bread sticks and dessert. A cash bar is available. Tickets will be available at the door, or in advance from any Post 1578 member, or call the Post at 630-910-1578 and leave a message. Tickets are $10.00 per person or $25.00 per family (children under 12 are free).